area? We’re here to help! Call today for the services you need. roofing repairs and replacements, there are solutions that can benefit you. available before making a decision on your next step. 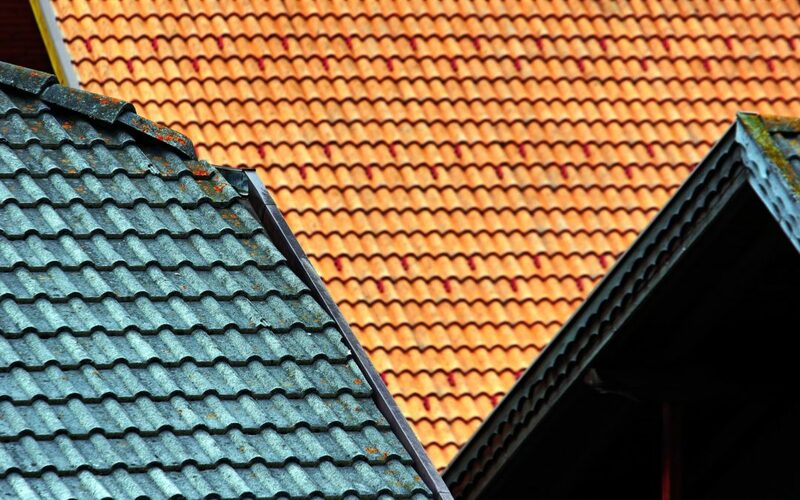 What are Some Different Types of Roof Repairs? down, the water can begin to pond and you may soon have a leak. roofing is not properly installed or when damage has been done to the material. problems. It’s important to get these repairs done quickly to avoid further issues. repairs and replacements or tile roofing repairs and replacements. number of problems that need to be addressed quickly. incorrect stack flashing is installed, lifting or bending of shingles, and too much caulking. Repairs are needed in a number of different situations, but it’s important to work with a professional who can help you get the job done right. What If I Need to Replace My Roof? take. Before you replace your roof though, there are a few things you should know. types of materials because of the affordability and how easy it is to obtain. good option for your home or business. expensive or too heavy for their property. However, they are highly sought after for good reason.  Clay or ceramic tile give off a Spanish-style design that many home and business owners like. other materials. These tiles are also good because of their fire retardant abilities. slate but they don’t suffer nearly as much damage and are not as heavy. they can help save money because they have a long life-span. Removing the Whole Roof or Adding a Second Layer? older homes where the frame is not used to the weight. for an unattractive roof and potentially even further problems. What Can I Expect When Repairing or Replacing My Roof? long is needed for the job to be completed, overall costs, and more. your home and your safety. Before moving forward, though, here are a few things you can expect. along with costs so you can choose the appropriate route to move forward.  Duration of Job: One thing you may want to know is how long the job will take to be completed. team who has no problem getting the job done in a timely manner. Why Work with a Professional to Fix the Problem? Let’s face it, if we could all find the problem and fix it, there would be a lot of people without a career. removed, or if you can repair a problem instead of replacing the entire roof. you don’t have to worry about needing even more repairs in the immediate future. best “5-Star&” service in the business and we take pride in the work that we perform. recommend a service that you don’t truly need. make a decision that you won’t regret. Is a Metal Roof the Right Choice for you?